Would you rather search by topic? K.P. 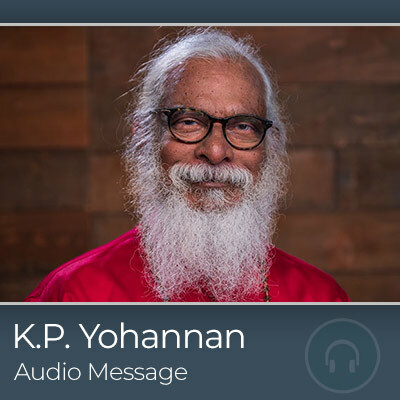 Yohannan starts off his message by inviting us to imagine our child or grandchild being kidnapped and living on the streets with barely any clothes on, no money, beaten and abused. . . . Would we ignore the situation? Jesus came to seek and save that which was lost.  We should be opening the door for these precious children to come to know Jesus just as we would our own children!